Leo Küchler has been popping up all over the place in recent months. Be it his curation of the worldwide acclaimed line ups of Lighthouse Festival Croatia & South Africa, a 3 week Central America Tour with Muallem & nd_baumecker, the completion of his first vinyl release on RFR-Records or, last but not least, his transitions into his new Alter Ego vince. This power of movement can definitely be felt when listening to every single of the 60 minutes when it comes to our resident’s Blitzcast. 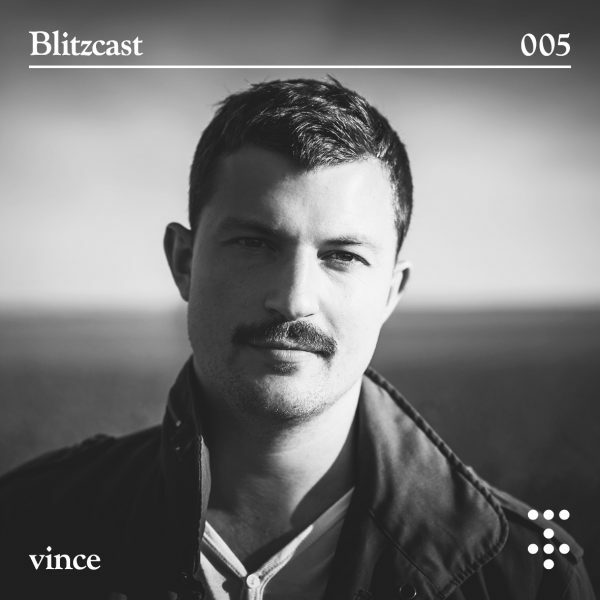 vince delivers a fresh mix in between his main keepers House and Techno. Constantly uplifting and surprisingly, exclusively with tracks from the nineties. No decision made, pure intuition. The diverse selection just won’t let you stand still, will instantly make you turn into play repeat mode and will push you straight onto the dance floor. Well done Leo, thank you so much.